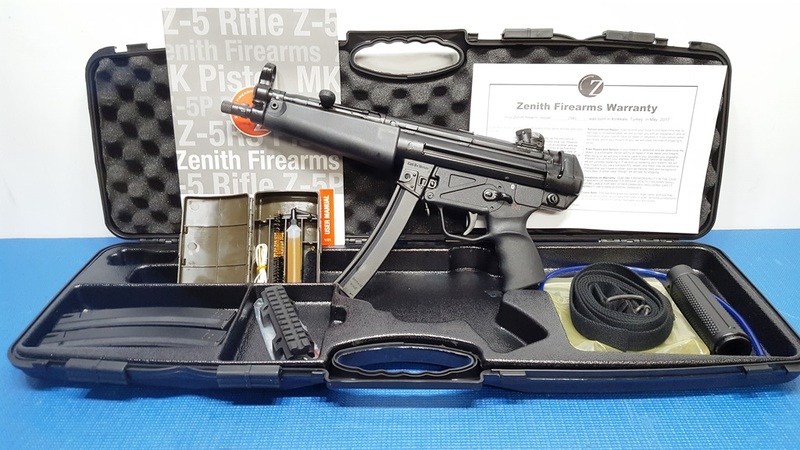 MKE Zenith Z-5RS 9mm Pistol , FREE SHIPPING! This comes with Wide USA Handguard OR Slim line handguard, You can have both if needed for $20 extra. FREE SHIPPING, NO CREDIT CARD FEES! Ask for the best price! We are Kellyenterprises.net, an FFL/CL3/SOT in Florida. We accept M/O or Cashiers Checks, No Credit Card fees. Contact Chuck anytime for details 305 923 6560 thanks. *** These guns ship daily in still factory sealed unopened boxes! You will be the first one to open the box!